Do you know what’s in your juice? Our customers do. Delicious Florida Red Valencia oranges. That’s it. And we think you’ll agree that it’s the best juice you’ve ever had. If you buy orange juice from a store, it’s often undergone various types of treatment – most of it to the point where it can barely be described as juice anymore. Even if you get the most premium, 100% natural, guaranteed to be the real-deal juice, the extraction methods used by large commercial juicers often compromise the juice by inevitably mixing it with bitter outer rind of the orange. Our squeezing process avoids this. 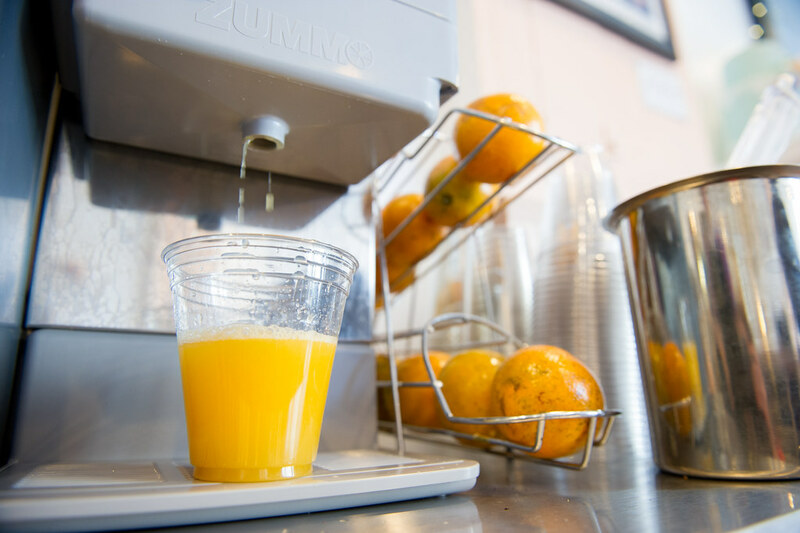 Using our high-tech ZUMMO juicer, our oranges are sliced, squeezed and extracted while you watch. The process is delicate enough that the juice never comes into contact with the rind at any time in the juicing process, meaning that your juice couldn’t be purer. It’s so good, in fact, that some of our most loyal customers can even distinguish between the different Florida farms where the oranges were grown. 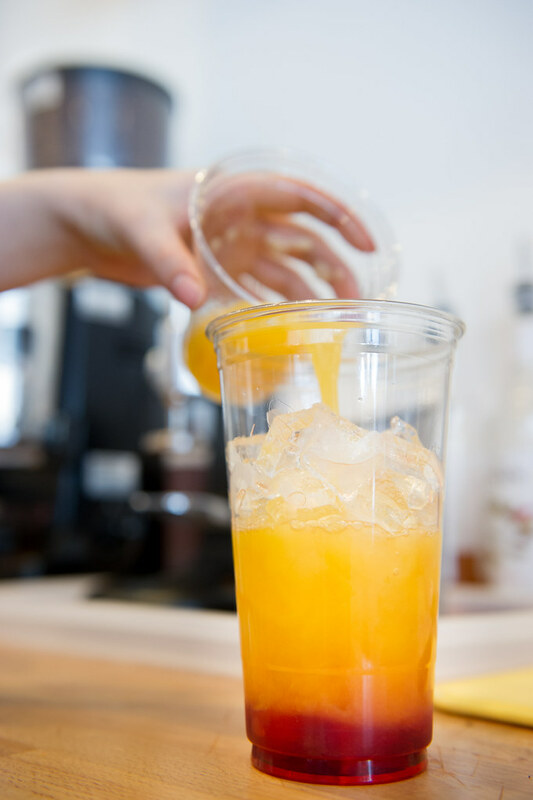 As with our orange juice, our lemonade is as pure as possible, using only lemons, sugar, and H20. 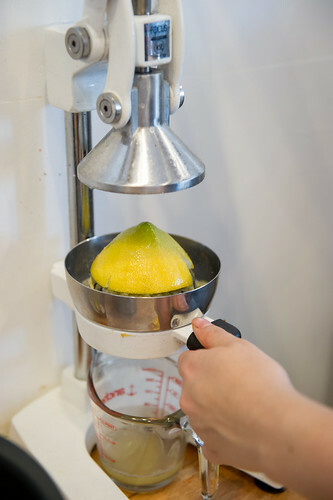 The lemons are sliced and squeezed by hand while you watch. If you want to spice things up, we also offer strawberry and raspberry flavors for ultimate refreshing goodness! Now this is something special. 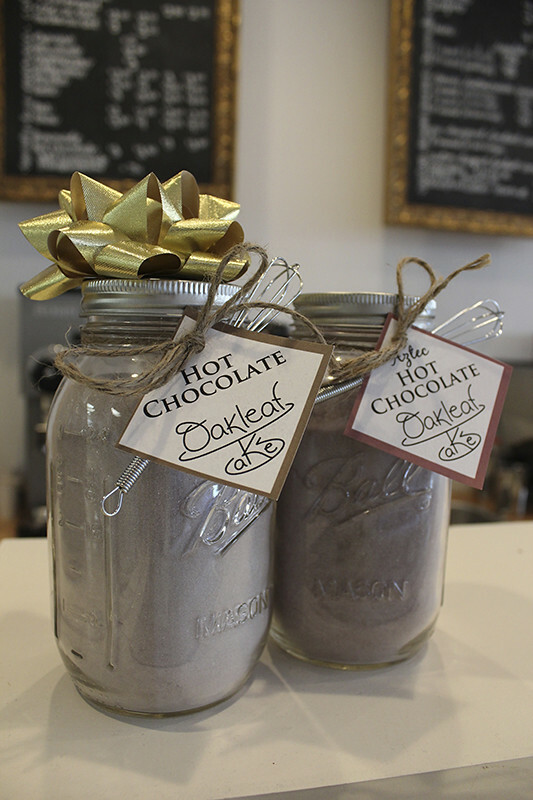 We make our own custom hot chocolate mixes from raw ingredients in house. We have two different varieties, a warm and comforting traditional Hot Cocoa, as well as a spicy Aztec Hot Chocolate that has cinnamon, dark cocoa and cayenne pepper for that little extra kick. But as cool as that is, it’s nothing compared to the real star of the show: HAND MADE MARSHMALLOWS! If you’ve never had a real, hand made marshmallow your life is incomplete. This is one heavenly dessert that Jet Puff just couldn’t replicate. 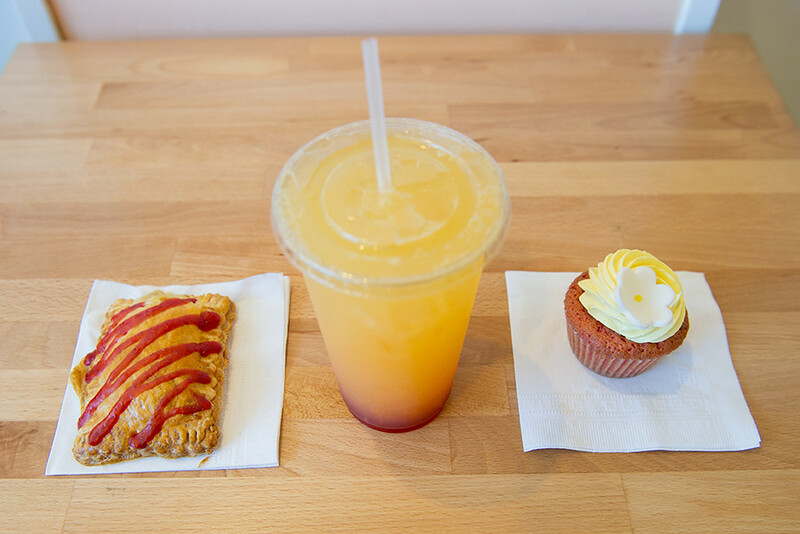 We chunk them into huge squares and put them on the side of your cup like a wedge of lemon. Bon-Freakin-Appetit! 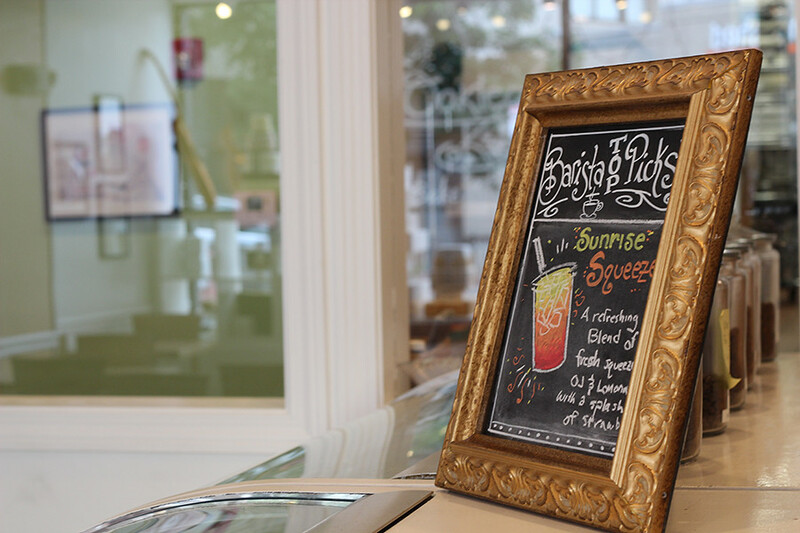 Arnold Palmer: This bad boy is a 50-50 mix of our cold brewed English Breakfast iced tea and our hand squeezed lemonade. Green Tea-Ade: Like the Arney, this is a 50-50 mix of lemonade and tea, but with our Golden Green iced tea this time. Sunrise Squeeze: This drink is as good looking as it is delicious. From bottom to top, it is strawberry, OJ, and lemonade in a beautiful ombre explosion of flavor.